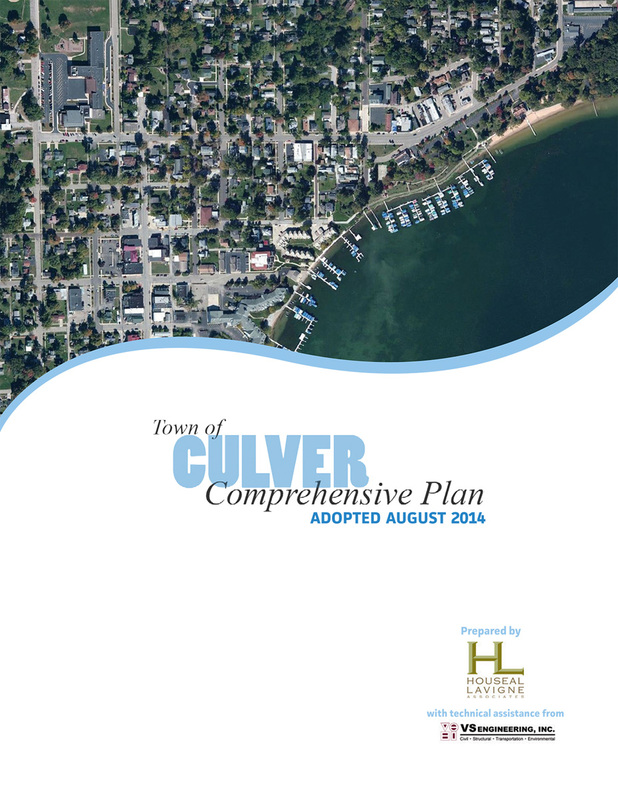 The Town of Culver, Indiana is home to the prestigious Culver Academies and Lake Maxincuckee, the second largest natural lake in the State of Indiana. 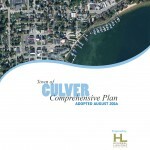 As a destination for tourists and families of Culver Academies students, Culver is a small town with a significant population of second-home and seasonal residents. 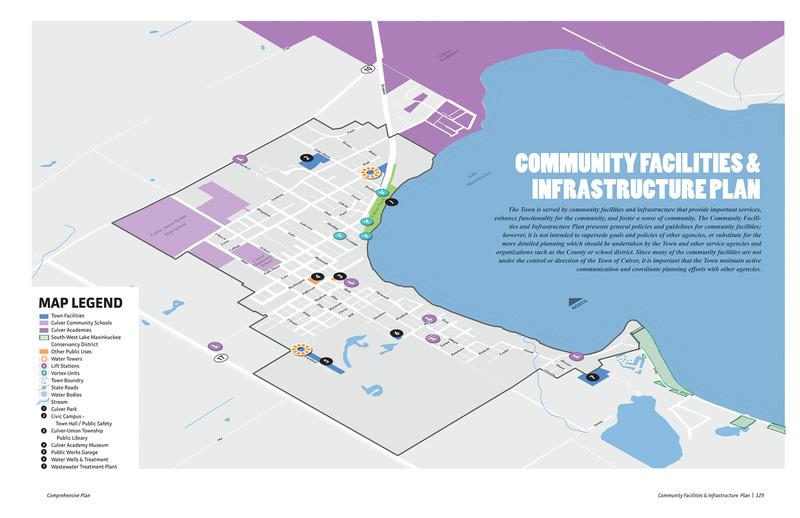 The Town contracted with Houseal Lavigne Associates to prepare a new Comprehensive Plan that would balance the needs of year-round residents with the demands of a tourism-dependent economy. 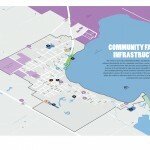 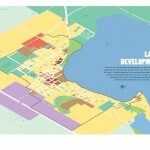 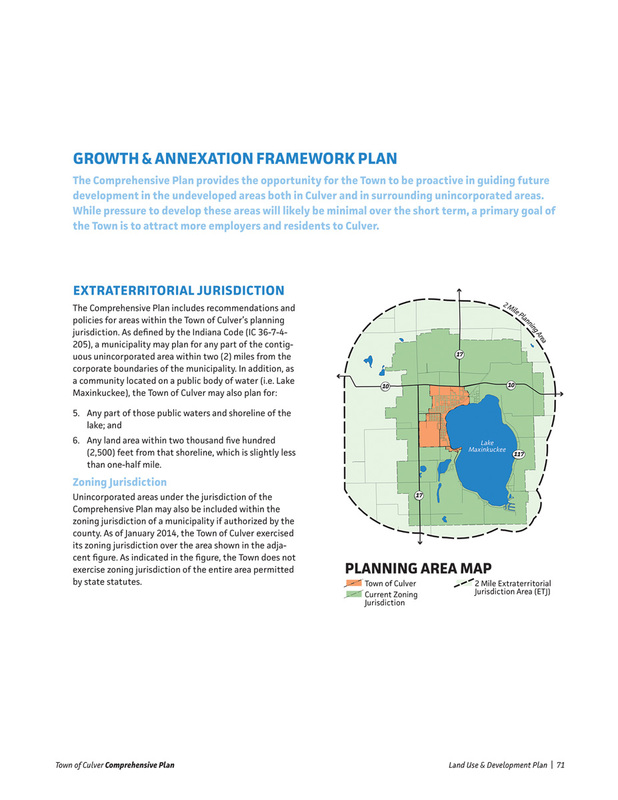 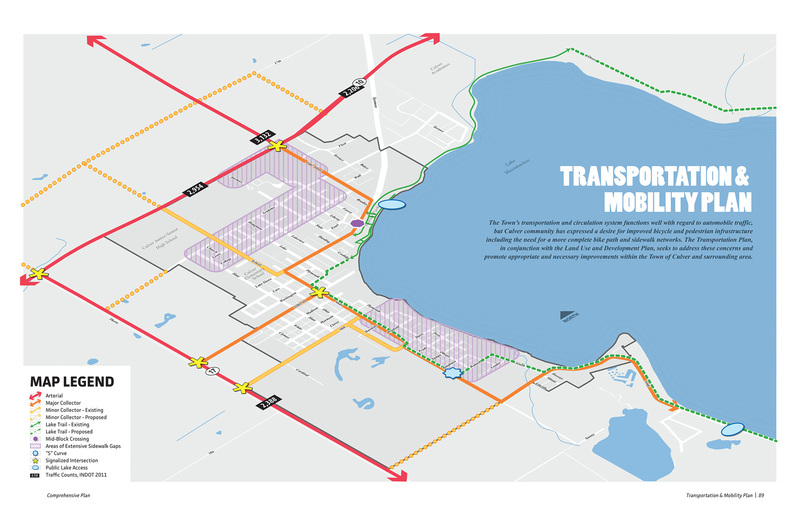 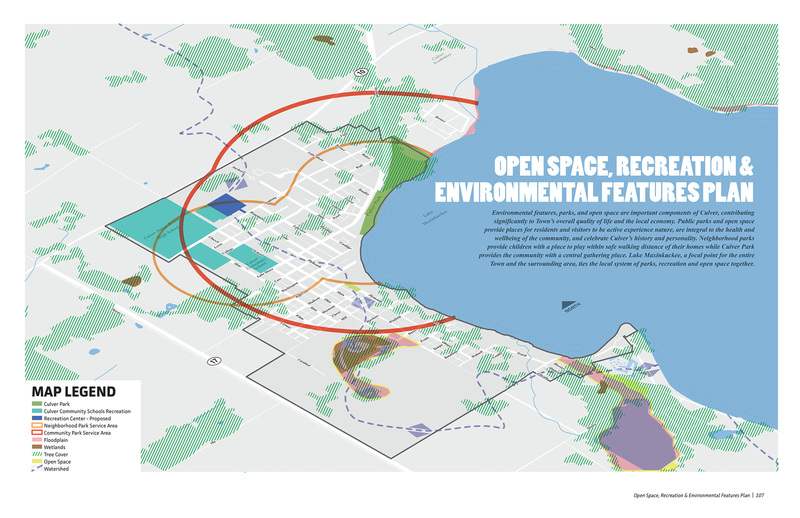 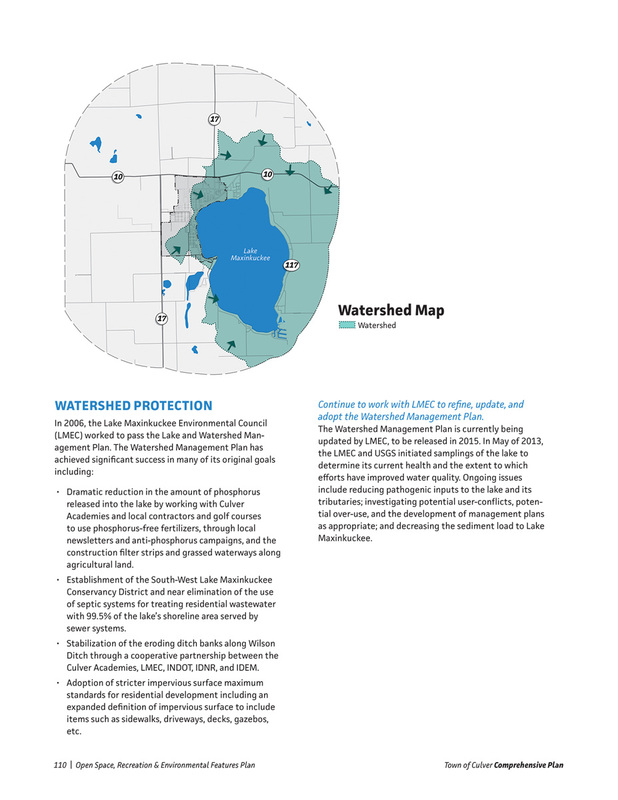 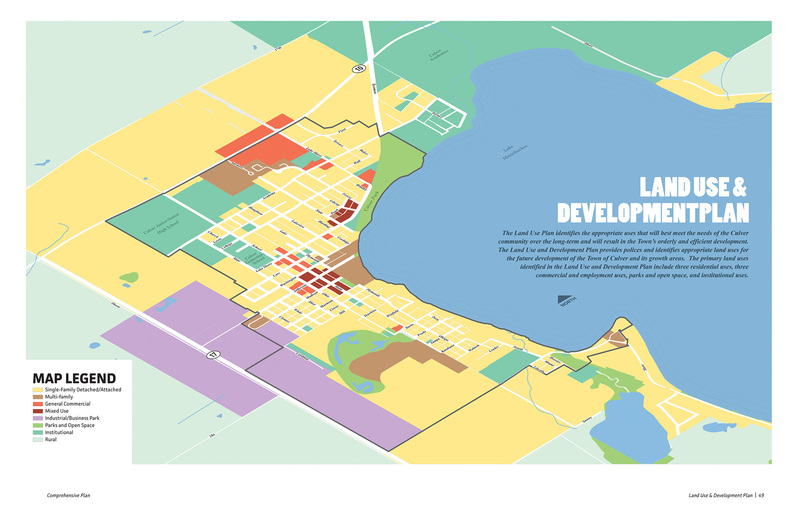 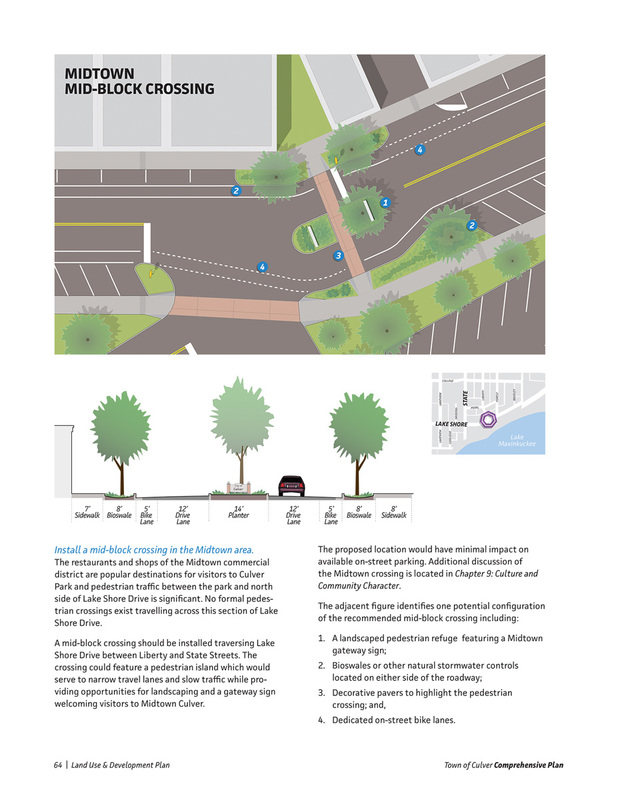 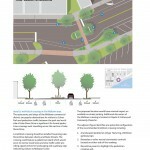 The Comprehensive Plan prioritizes the Town’s environmental features particularly the integrity of Lake Maxincuckee and the surrounding area. 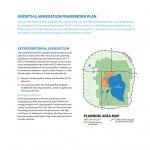 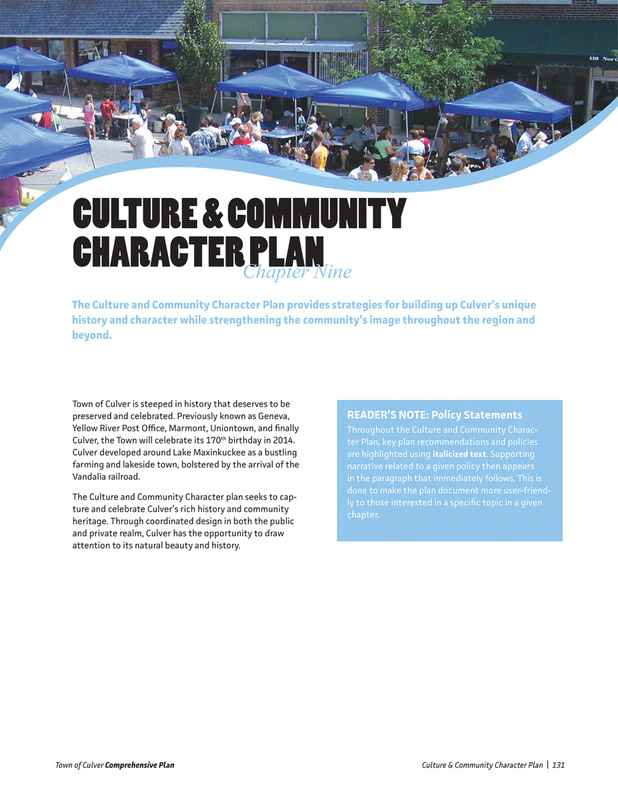 The plan addresses Culver’s unique challenges including its largely seasonal economy, sustaining a year round business climate, attracting jobs and workforce housing, preserving Culver’s public schools amidst declining enrollment, and the importance of public-private partnerships, specifically with Culver Academies. 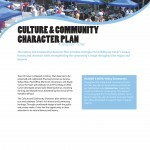 Following adoption of the new Comprehensive Plan, Houseal Lavigne Associates conducted workshops with the Town’s boards and commissions to facilitate immediate implementation and use of the plan which was adopted in Spring of 2014.